Feel free to reach out to me with any questions / remarks / requests! 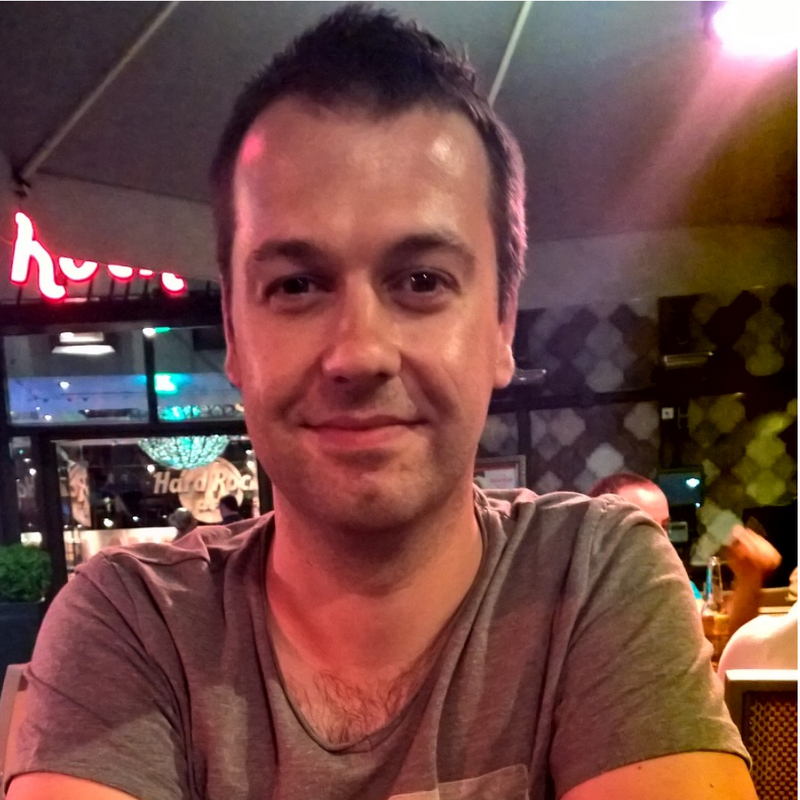 Hi, My name is Nico, I’m an MVP Windows Platform Development living in Belgium. I’m currently employed as a Lead Developer in natural experiences at Realdolmen, one of Belgium’s leading IT single source providers. Since June 2012 I’m a proud member of Microsoft’s Extended Experts Team Belgium. And in February 2013 I became a member of DZone’s Most Valuable Bloggers family. In 2013 I became a book author and wrote “Windows 8 app projects, XAML & C# edition”. In 2014 I received the MVP award for the very first time.